Building products can have a considerable impact on the health of building occupants as well as on the natural environment and on the people and communities impacted by the manufacturing process. Consequently, sustainable products must be healthy products. 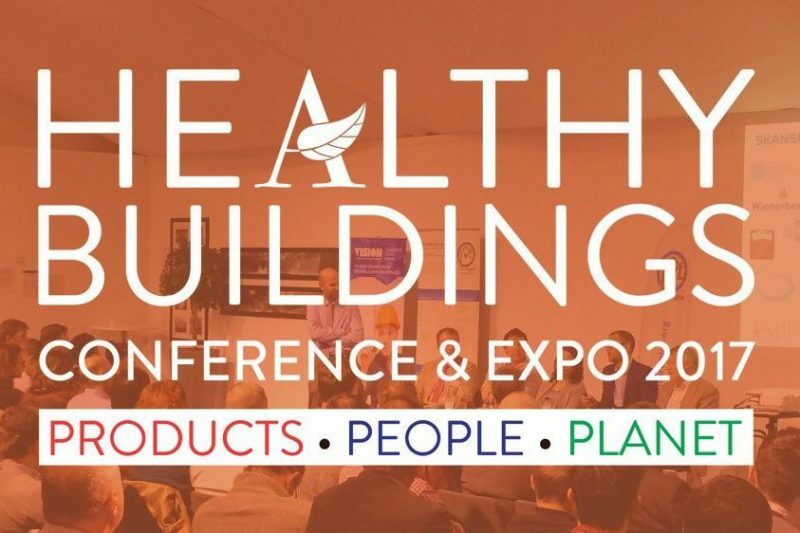 This Conference, organised by the Alliance for Sustainable Building Products will help delegates to both conceive of and design healthier buildings and to maximise the opportunities of more informed product selection. Ian Mawditt from fourwalls will be speaking at this event on 15th February 2017. Come and see his presentation: Can we rely on good ventilation? IAQ and ventilation effectiveness, which will be held in the Sir Ambrose Flemming Theatre at UCL, starting at at 2pm. For full details of this conference, and to book you place, visit the ASBP website here.